to sport safely, injury prevention and/or improved sports performance. This will always be aligned with your own personal long-term training goals. 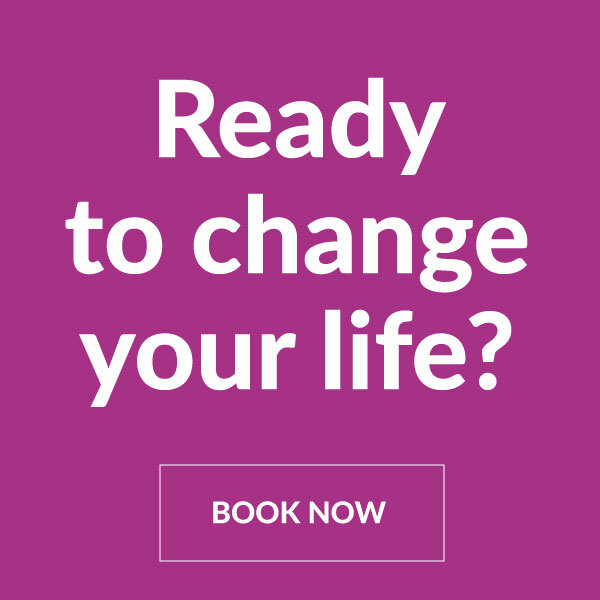 Our aim is to get you back to the sport you love as quickly and as safely as possible. professional athletes. Preparation before big sporting events (e.g. marathon) is important. Osteopathy can help you to identify vulnerable areas to injury and prepare your body. Recovery after big sporting events is equally important, Osteopathy can help to support you through this phase and get you ready for the next step. Osteopathy can also be helpful for actors, dancers and other performers where there is a high physical demand. 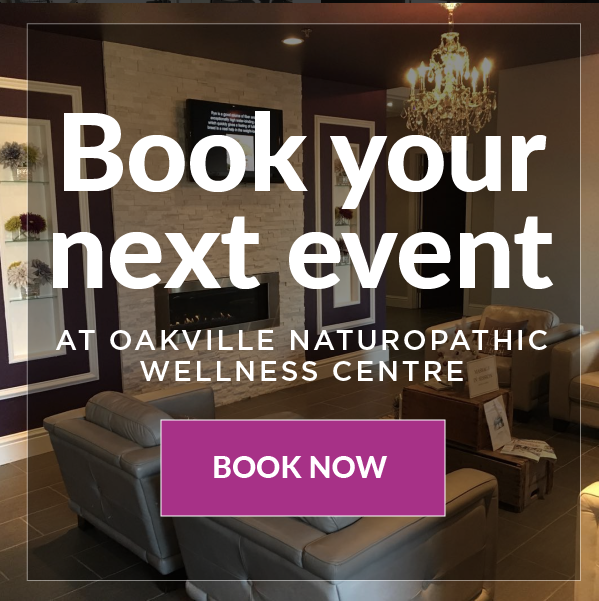 Why Oakville Naturopathic Wellness Centre? Our osteopathic manual practitioners have experience treating sports injuries, playing sport to a high level themselves and/or hold other sports-related qualifications (e.g. Sport and Exercise Science, Kinesio Taping or Kinesiology). Here are the centre we are always look for the best care for you. We have a gym and an experienced personal trainer on site. It is often advantageous to do some supervised training alongside manual therapy. This gives you a double input of expertise! case of sports injuries. These methods are used to support healthy muscle and joint function.